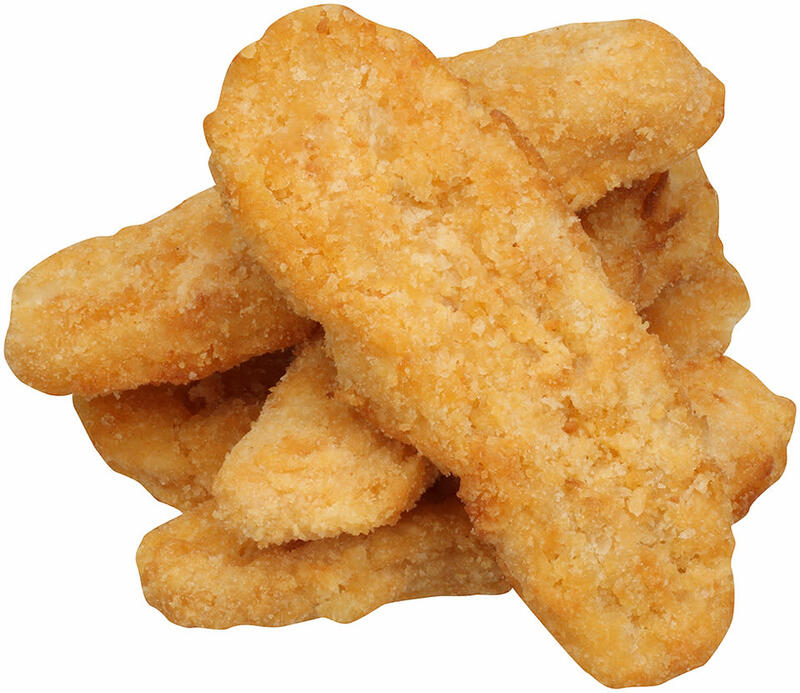 Tyson® NAE, Whole Grain Breaded Golden Crispy Made With Whole Muscle Chicken Tenders, 1.41 oz. 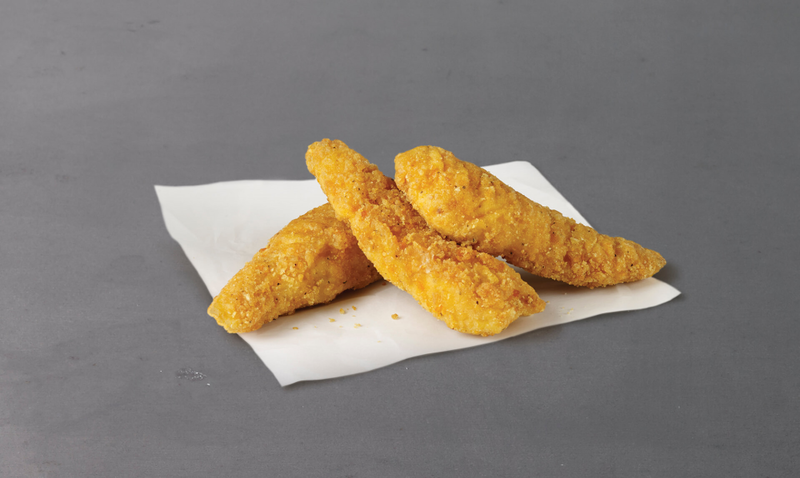 Tyson® NAE, Whole Grain Breaded Hot 'N Spicy Made With Whole Muscle Chicken Tenders, 1.38 oz. 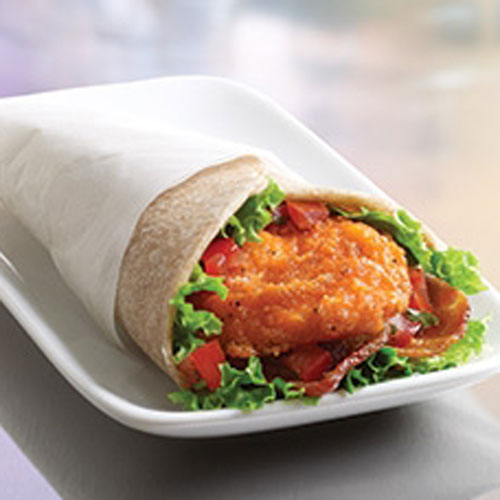 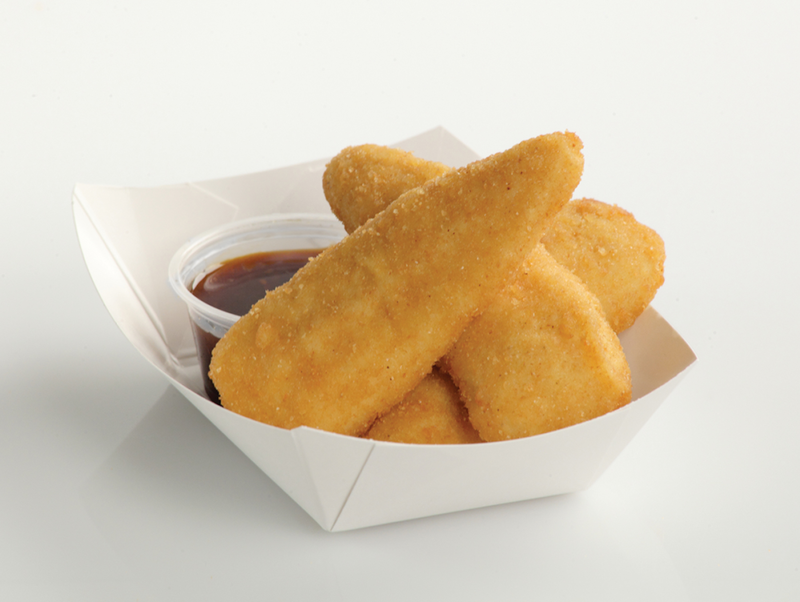 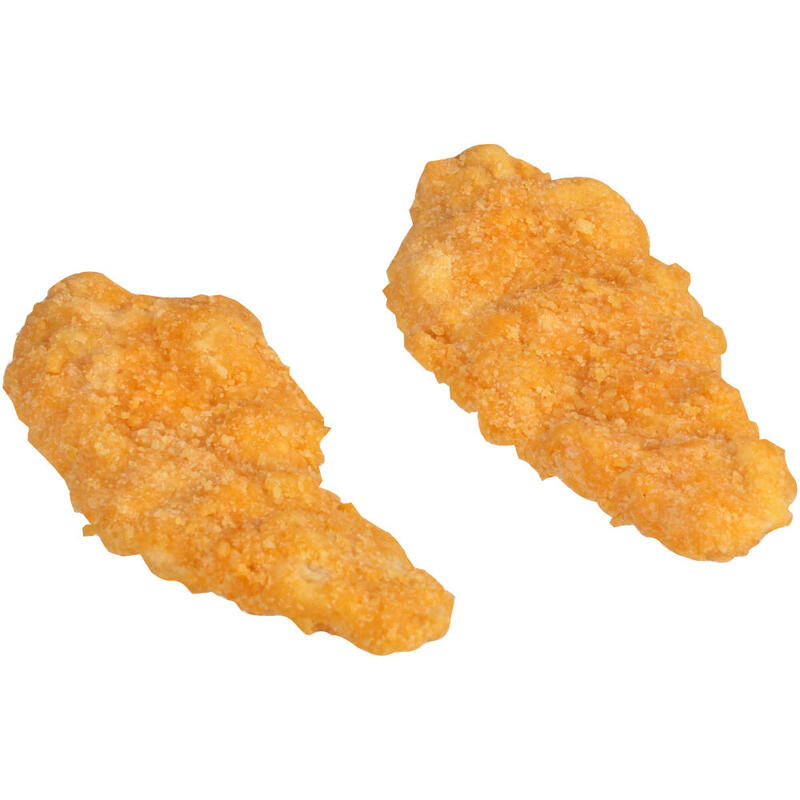 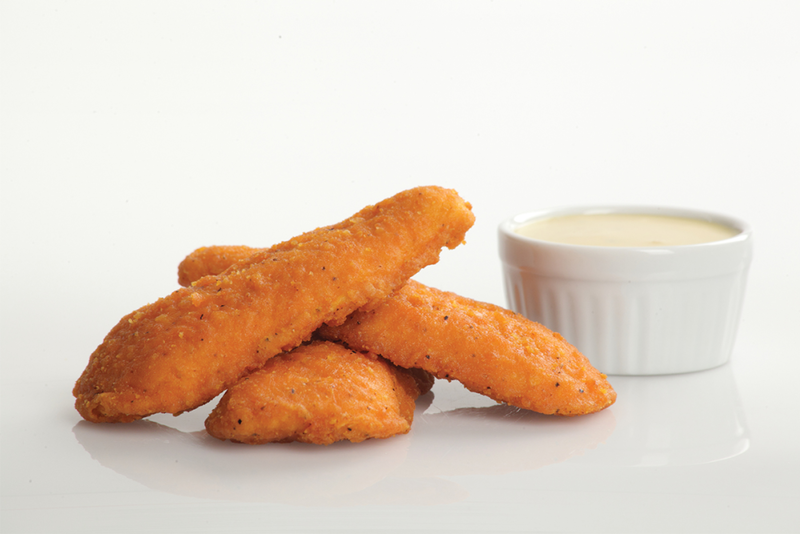 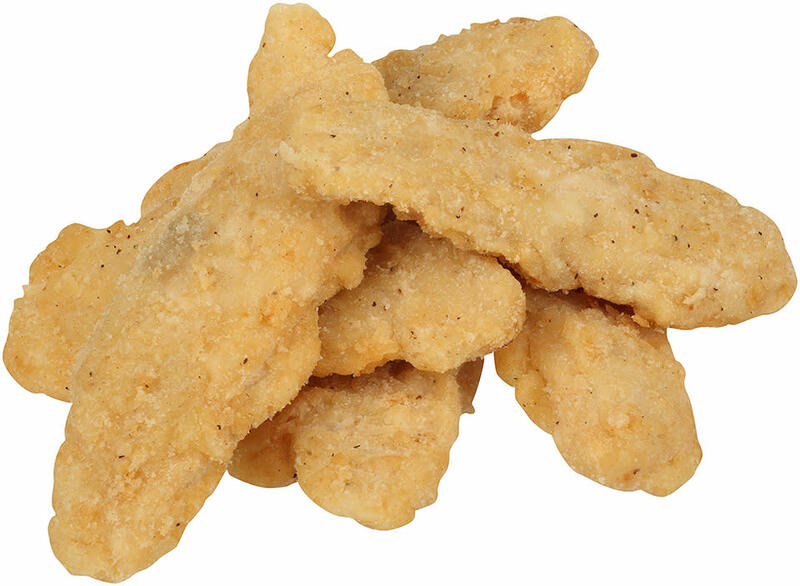 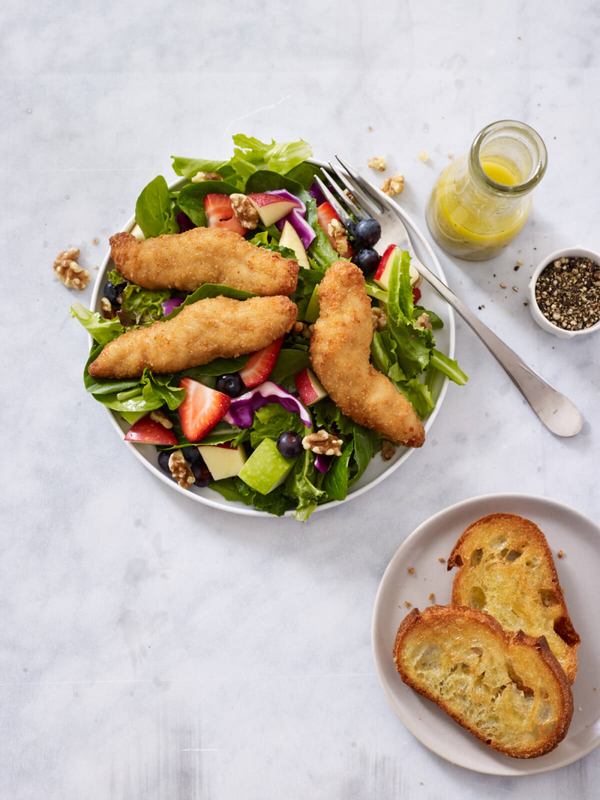 With customers seeking more wholesome culinary options, we're introducing more options to help you, your visitors, patients and staff thrive, Tyson® Lower Sodium Chicken Filets & Tenders.